Tee time can be anytime! 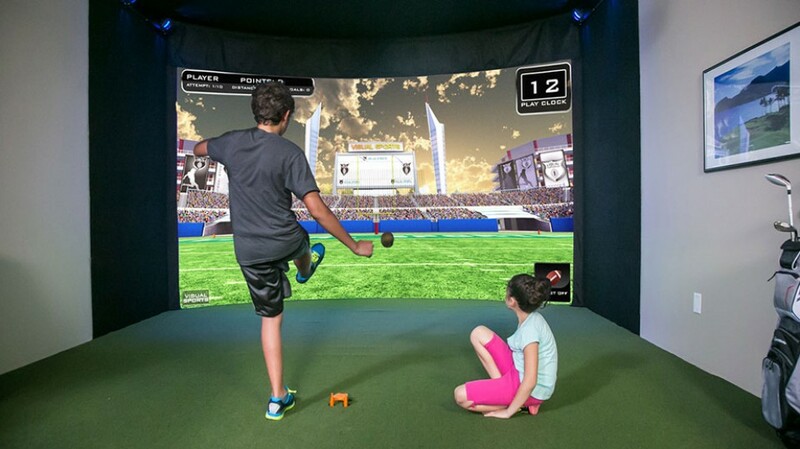 Our brand new state of the art Golf & More Virtual Simulators are up and running. 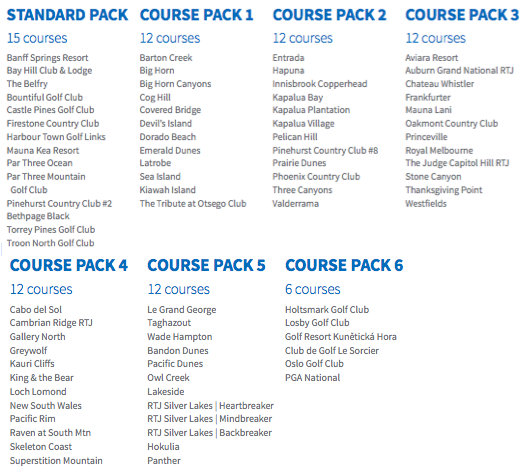 Check out over 80 golf courses and 12 other activities including Football, Baseball, Soccer and Zombie Dodgeball. 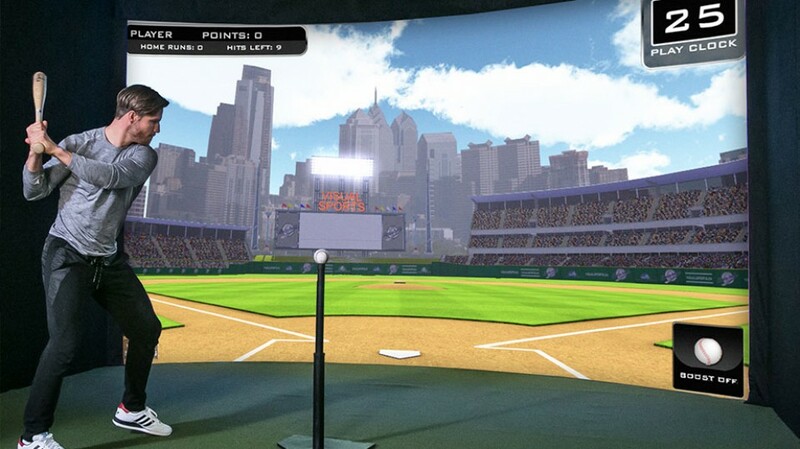 2 Simulators are available to rent by the hour for $30 per simulator!! 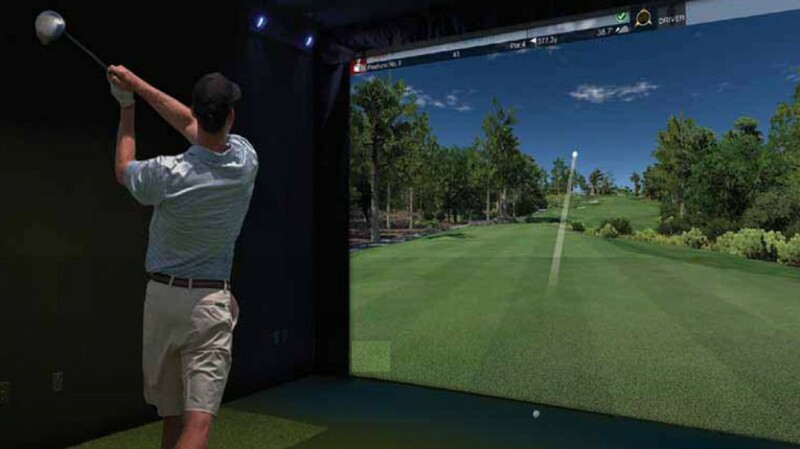 Whether you are practicing for an upcoming tournament, keeping your golf swing in check or ridding the area of Zombies – there is something for everyone!